Butler house has established itself as a premier location for conferences, corporate events and training courses. 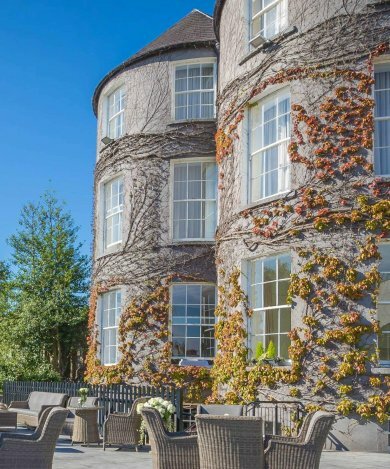 Our three magnificent reception rooms and one boardroom suite, all have large bow windows, high ceilings and inspiring views of both our walled garden and Kilkenny Castle. We can cater for a wide range of needs; from small gatherings, to medium-sized conferences of up to 120 people, in a variety of configurations. Our professional staff are on hand to take the hard work out of organising your conference. Their experience and attention to detail ensure that your event is successful. We offer packages tailored to your needs, including light refreshments, and a selection of lunch and dinner menus. Both secluded and quiet, Butler House is a distinctive conference venue with its own private car park. 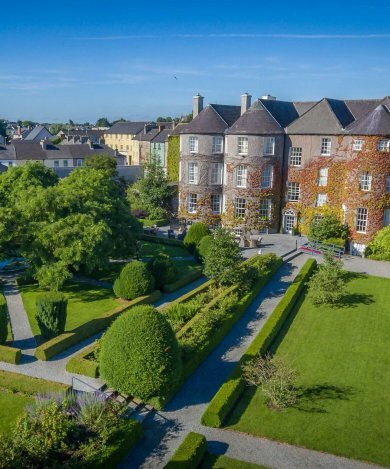 Butler House, in the heart of Kilkenny City is the ultimate venue for national and international events. Call for more information 056 7722828 or email us at info@butler.ie.